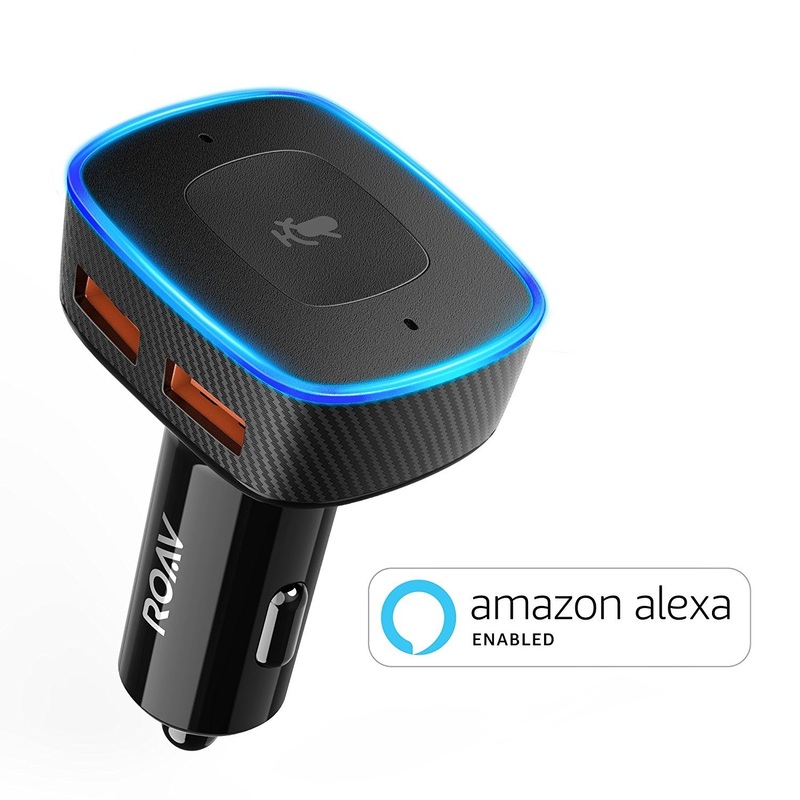 Now I can get Alexa in my car... the Roav VIVA is an Alexa-enabled device that plugs into the 12 volt accesssory socket in your car. 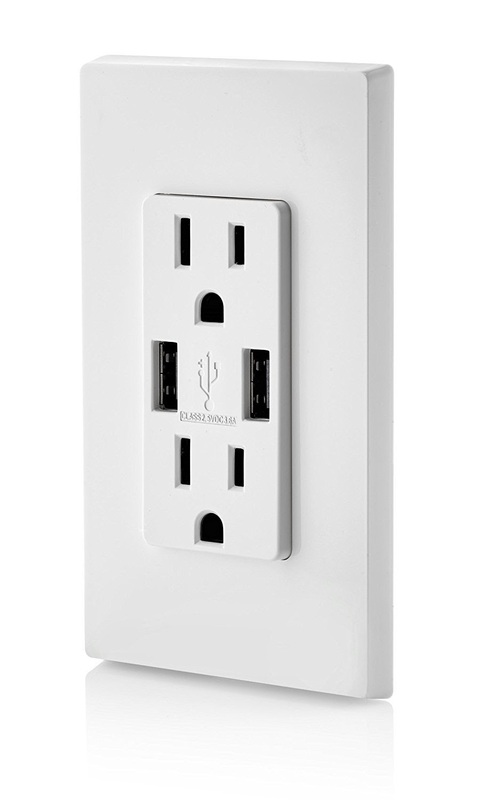 It has two USB charging ports. It connects to your phone via Bluetooth to get internet access to enable Alexa. 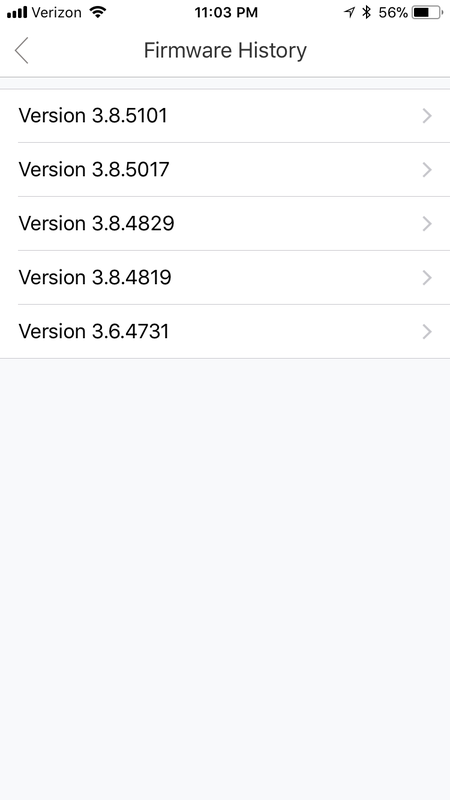 Switch Bot allows you to retro-fit traditional switches for control via voice or an app. It is a little mechanical bot that will flip the switch for you. 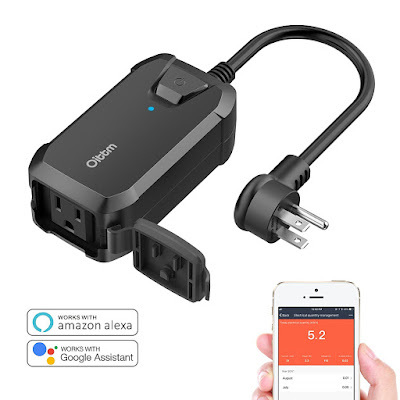 It is an interesting solution for all the legacy switches that are out there. It's not nearly as elegant as replacing the switch and being able to manipulate the physical world starts my Skynet red flags waving. Interesting chart about what things are now being done with Alexa and her friends... 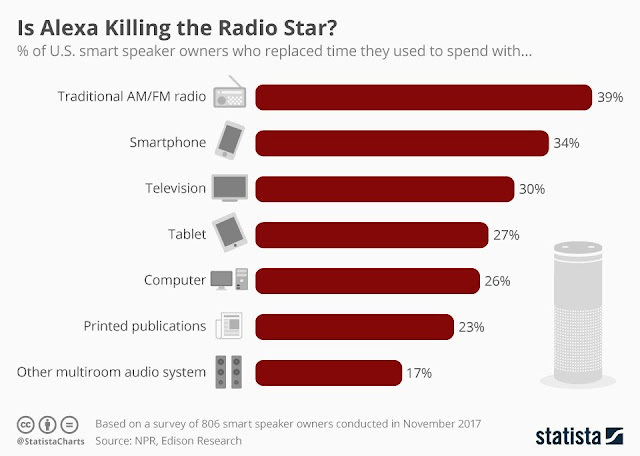 I know we stream a lot of music (vs. doing it from our smart phones), so that fits. We stream WUOT (the local NPR station) on our phones. 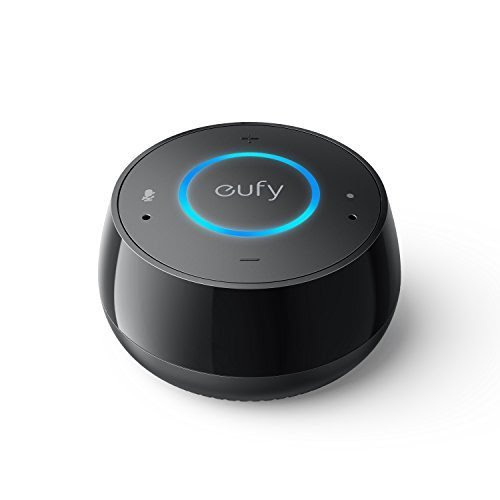 If WUOT added a skill for streaming, that would also move off our phones to the Echo Dot/Anker Eufy Genie. 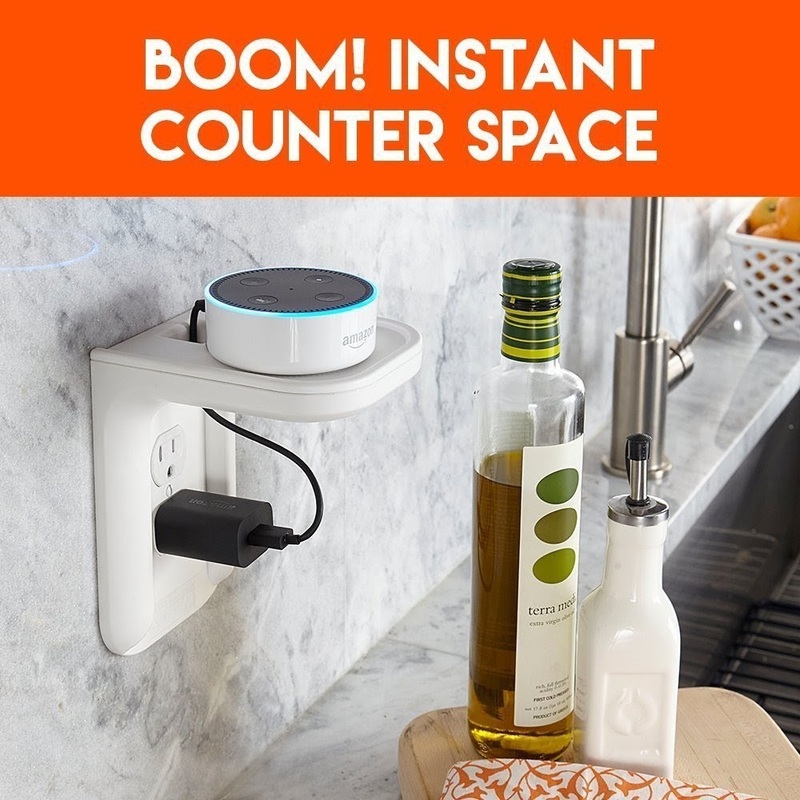 I'm not seeing that Alexa replaces much time with tablets, the TV, or our computers - other than doing some basic voice commands for lights, thermostat, etc. See the article at Business Insider. So Anker/Eufy is adding a better speaker to their Alexa device line up - the ZOLO Halo. (And yes, their naming is as bad as some of the Chinese radios.) 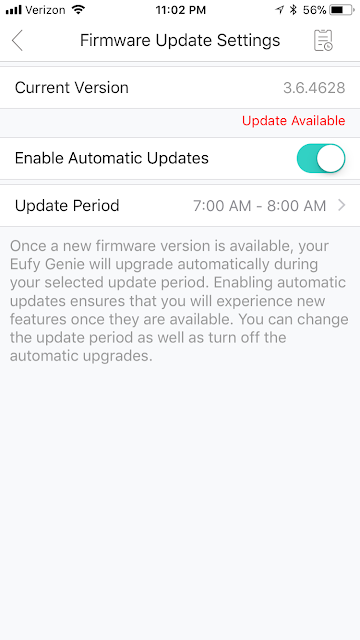 I like my Eufy Genie - great purchase from a value perspective when I got it for $20. 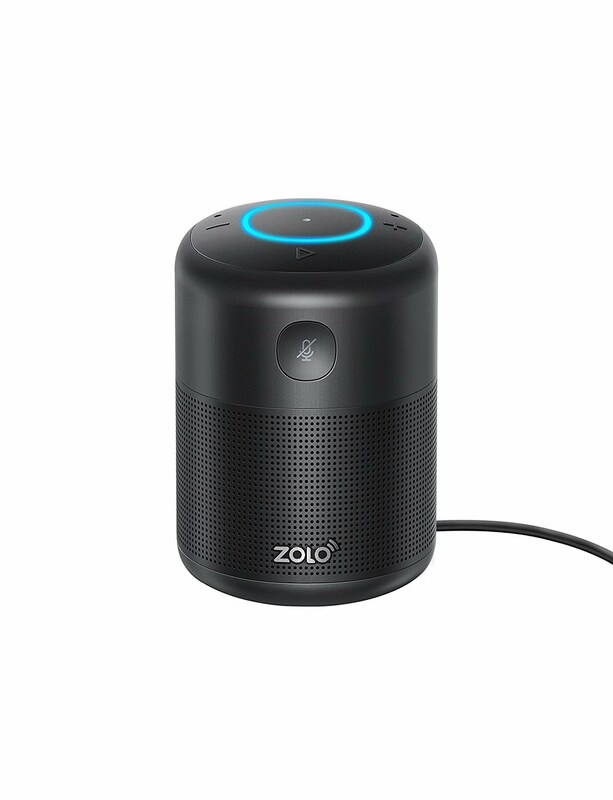 I don't feel the need for a better speaker, but if I did, then I'd definitely consider the ZOLO Halo at $40. You can get a new Echo Dot for $39.99 (limited time offer). Or you can get a refurbished Echo Dot for $37.99. They both have the same warranty, so no real risk to save $2 dollars, but with the prices so close I don't get it. You can get a refurb Amazon Echo Dot for $38. But don't do it... it is a slippery slope. I've got voice control of my thermostats. 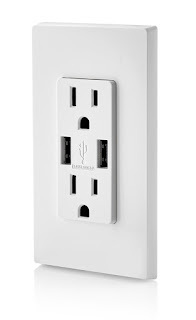 I added two plugs to control a couple of outlets last week. Now, I'm looking for a deal on light switches. I've been toying with the idea of buying an Amazon Echo. They've made the wake word configurable, so you can say "computer" and Alexa will respond. I'm definitely going to order one now. So tempted to pick up an Amazon Echo Dot at the sale price of $39.99. Google's alternative to the Amazon Echo is code-named Chirp. I'm pretty excited for competition in this space. Tools like these should drive some innovation in the integration of all my IoT devices. And, yes, I'm sure everything will be designed with security at a priority. 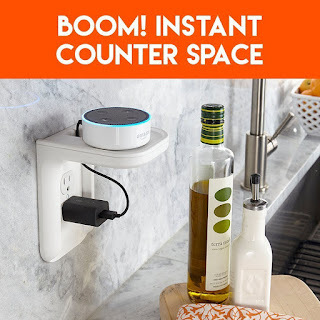 "For the 3rd instillment of my “Putting Alexa on all the Things” series I’ve got Alexa up and running on a CHIP."